Welcome To The New Big Apple Music Rewards Program! Earn Reward Points On All In-Store Purchases! Sign Up With Name And Email Address! No fees, No special cards, No hassles! Each time you spend $100 you will get a rewards coupon on your receipt! See store to sign up or for more details! So you want to get that new instrument or sound system but you just don't have all the cash? Well, use our free layaway service, which is offered all year for free! Just put down 20% and we will give you 90 days to pay it off! No hidden fees, no hassles, just an easy way to get the instrument or gear you need without breaking the bank! Cancelled layaways will be granted store credit only. No refunds. Items left on layaway for over 90 days with no contact made to discuss options are subject to in store restocking fees. 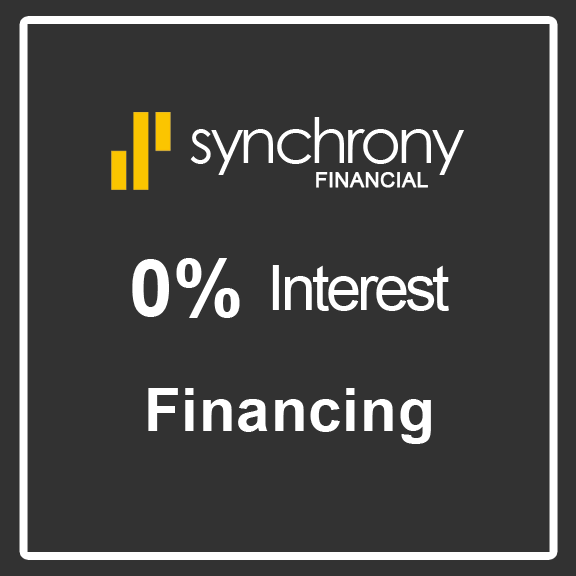 We are proud to announce we have partnered with Synchrony Financial to bring you the Big Apple Music Finance Card. Fill out a quick application (in store) and if approved you can walk out with your new purchase and get up to 36 full months to pay! Cards available on approved applications completed in store at Big Apple Music and issued by Synchrony Financial. Minimum Payments required. Eligible purchases will incur no interest if paid in full in 6-36 months (length determined at time of purchase, based on items and credit) from date of purchase. If purchase balance is not paid in full by end of agreement, interest will be charged to your account from the purchase date at your Standard APR (% based on credit).